Longtime Chicago journalist Tracy Baim won’t officially take the reins as publisher of the Chicago Reader until October, but she says she and the owners have already been plotting the future for the nearly half-century old weekly. In June, the Chicago Sun-Times parent company sold the alternative weekly to a group of local investors led by Dorothy Leavell, editor and publisher of the Crusader Newspaper Group in Gary and Chicago. At that time, Leavell was named as the Reader’s publisher, but as they took a closer look at the existing staff, the owners decided to hire Baim to oversee day-to-day operations at the paper. 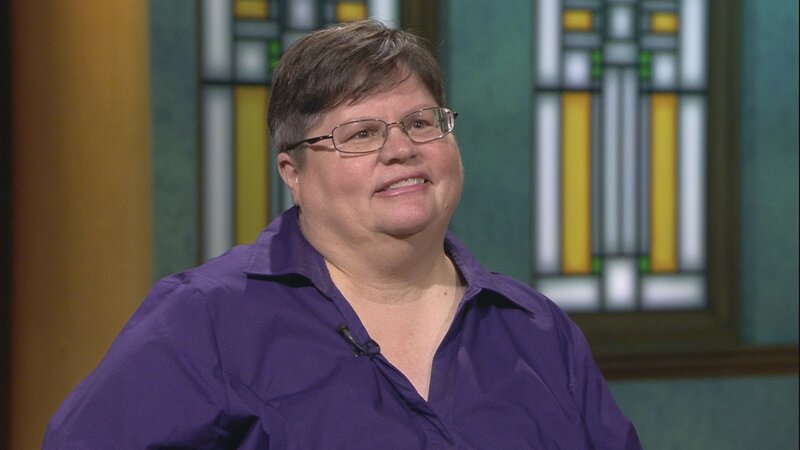 Baim is currently executive editor and publisher of Windy City Times, an LGBT weekly she co-founded in 1985. She will give up management of that paper, but retain her 90 percent ownership. Baim joins us to discuss her vision for the Reader.